So you’ve always wanted to learn how to do paper piecing? 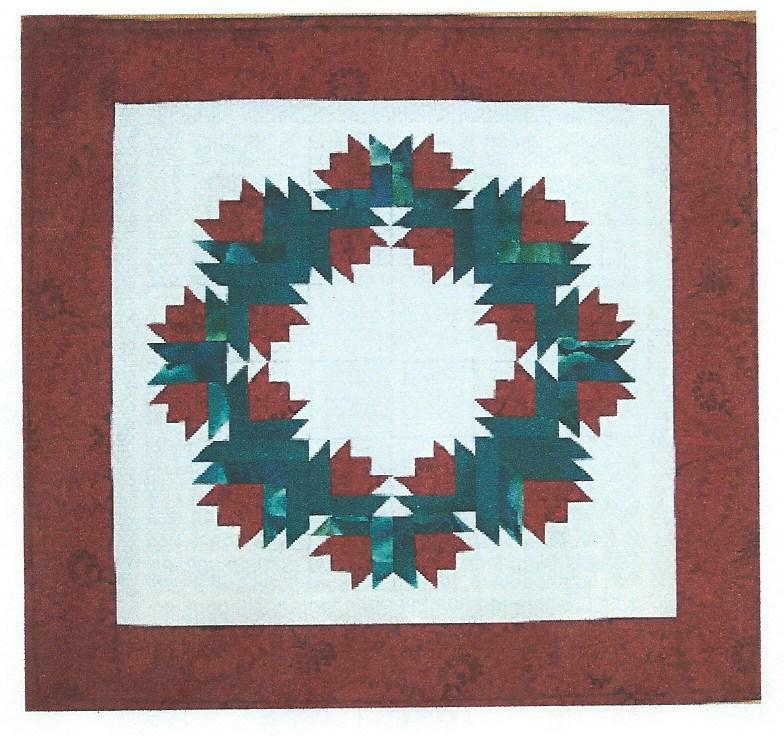 Use easy foundation methods to make this cute 18″ square quilt in time for the holidays. Make several – it’s a great gift idea! The class fee includes the fabric kit with all of the fabrics required and the pattern.